Who doesn’t love spiced nuts? Typically, they just make an appearance in my life around the holidays and are the type that are normally covered in sugar and cinnamon. 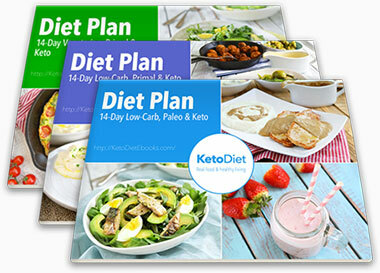 Now, don’t get me wrong, obviously those are delicious but they’re not keto friendly. 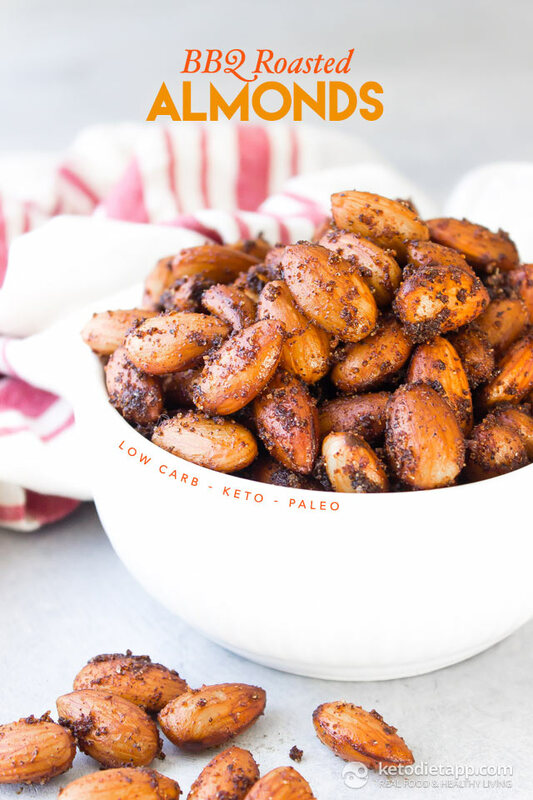 These low-carb and keto friendly BBQ Roasted Almonds on the other hand are absolutely perfect and worth keeping a jar around for when those crunchy snack cravings hit. We’re also going a step further and activating the almonds by soaking them for 12 hours. This helps to break them down to allow for better digestion and mineral absorption. After that you’ll simply drain off the water, pat them dry, and toss with a little olive oil and the BBQ spice mixture before placing them in a warm oven to dehydrate. Once the process is done you’ll have a perfectly crunchy and smoky snack to munch on. 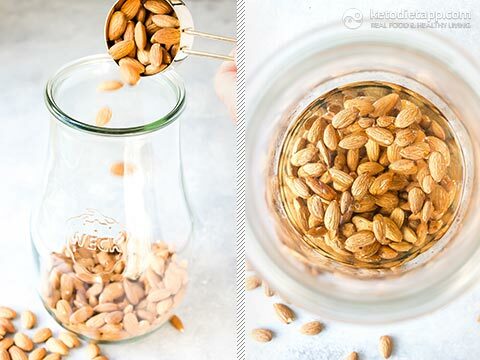 Place the almond in a large jar and cover with water. Soak for 12 hours. 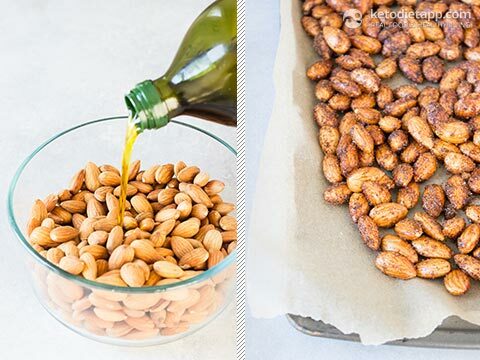 Drain off the water and spread the almonds onto a few paper towels and pat dry. Preheat the oven to 150 °C/ 300 °F and line a baking sheet with parchment. In a medium sized bowl toss the dry almonds with the olive oil and spices. 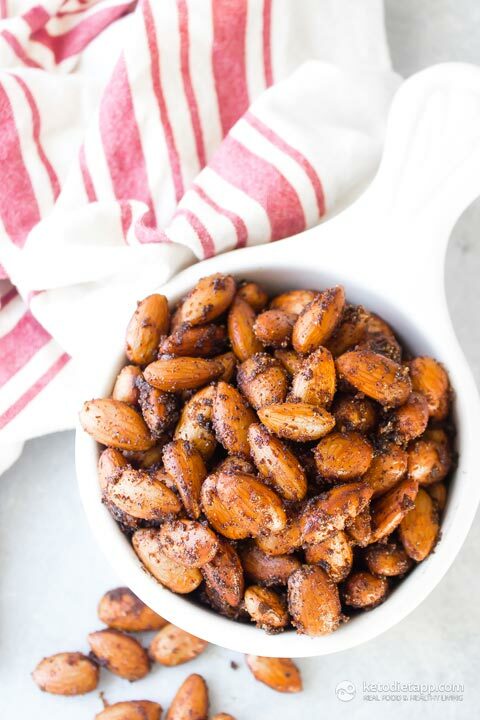 Spread the almonds out in a single layer on the baking sheet. Transfer to oven and bake 45 minutes tossing occasionally. After 45 minutes they should be dry and crunchy. 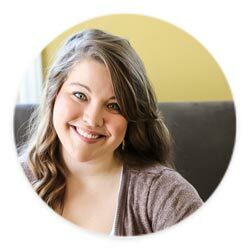 If they’re still wet in the middle continue to bake until your desired texture is reached. seaoning, so good, I have a hard time not eating them ...all..